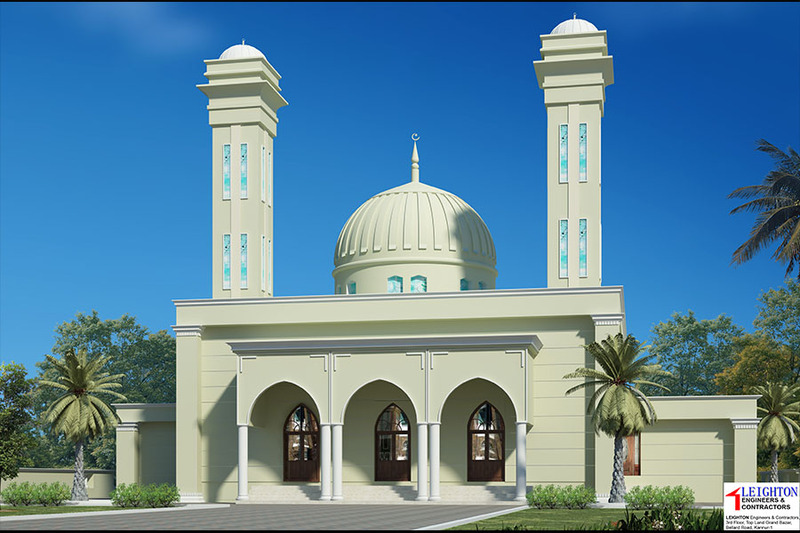 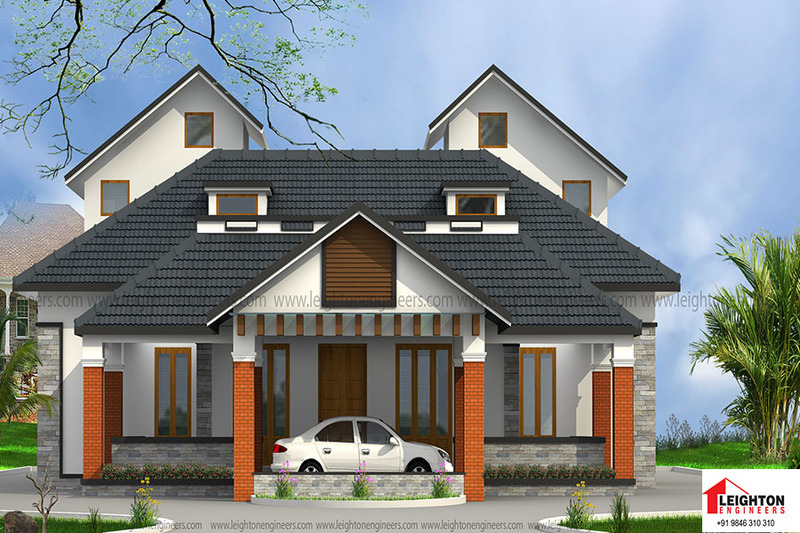 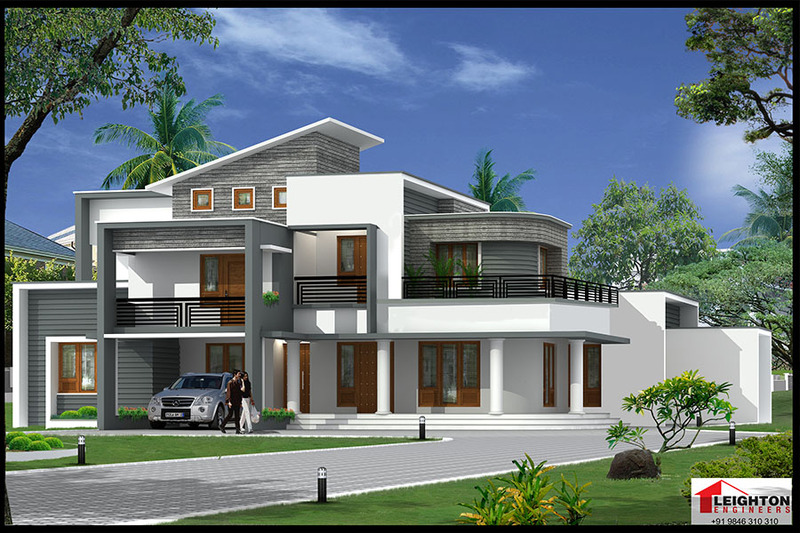 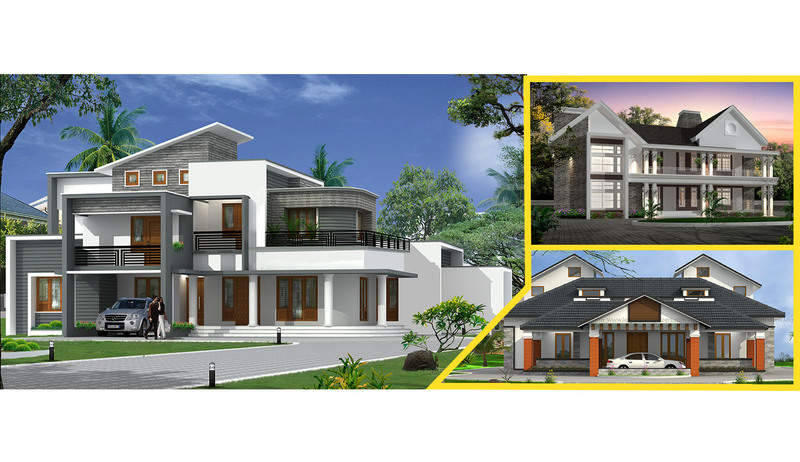 The Leighton engineers is one of the most prestigious and honoured names in the construction industry of Kerala. 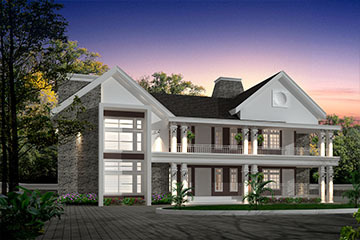 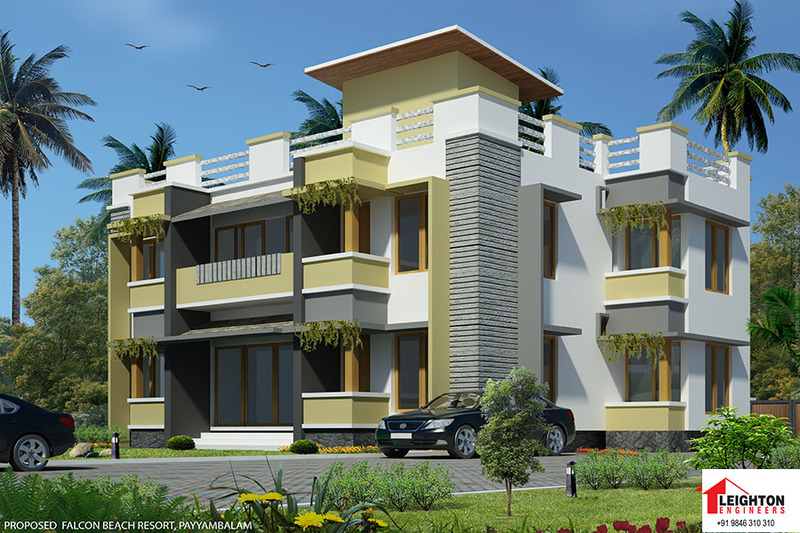 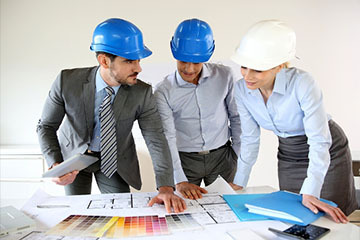 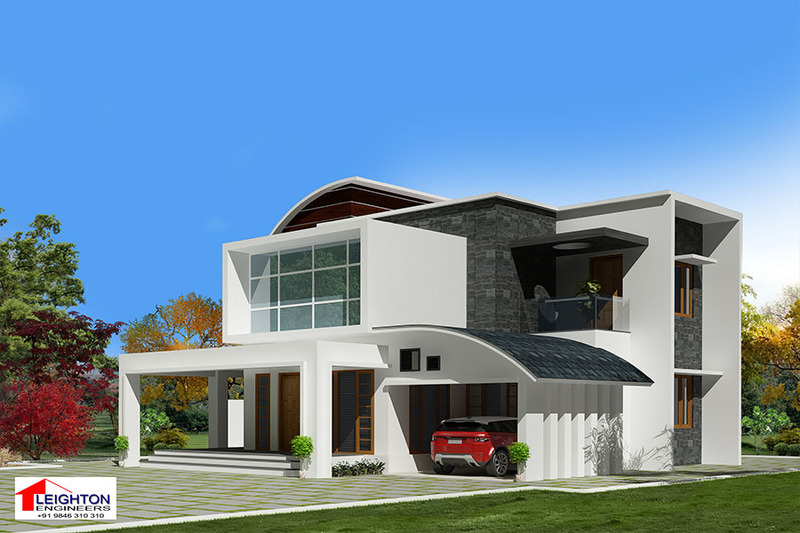 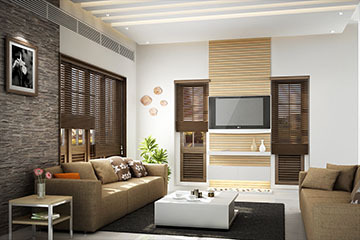 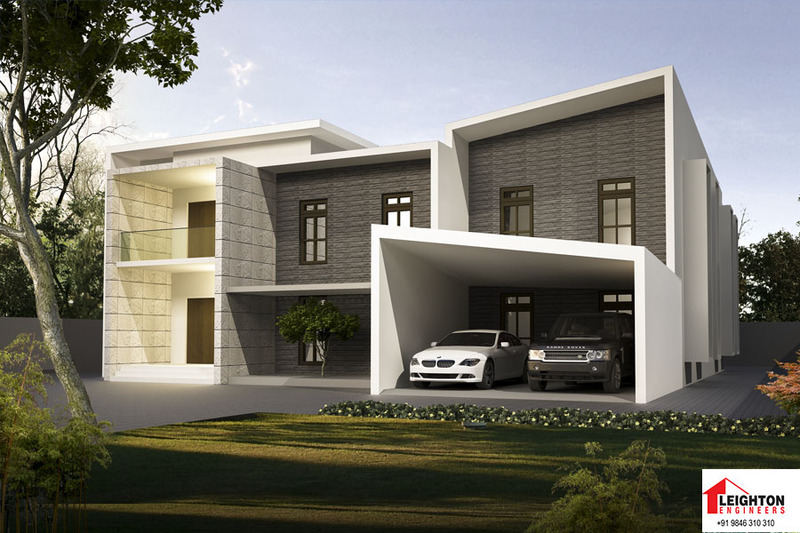 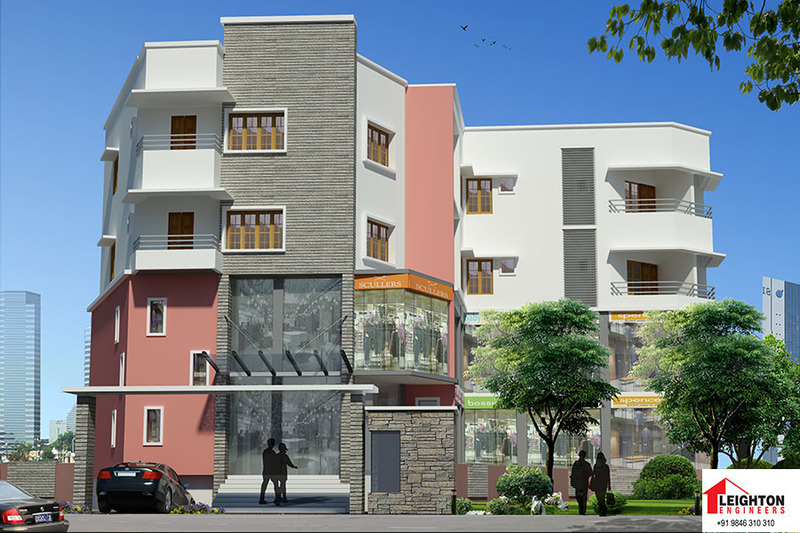 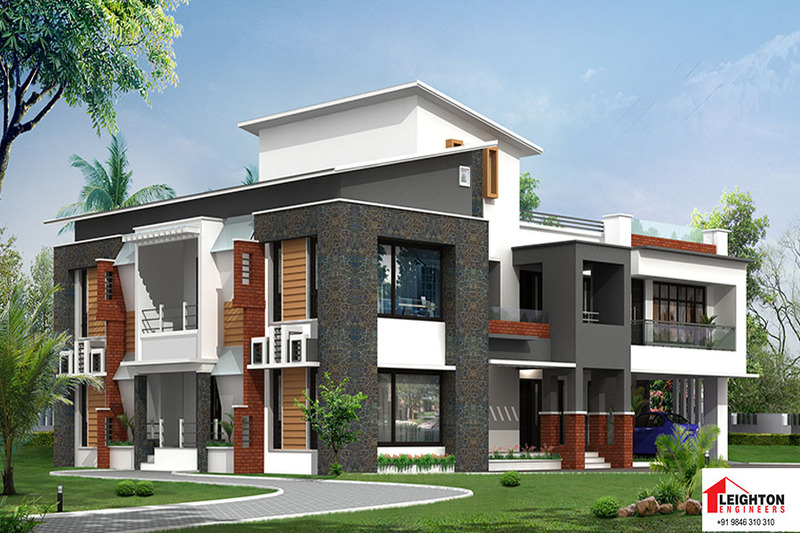 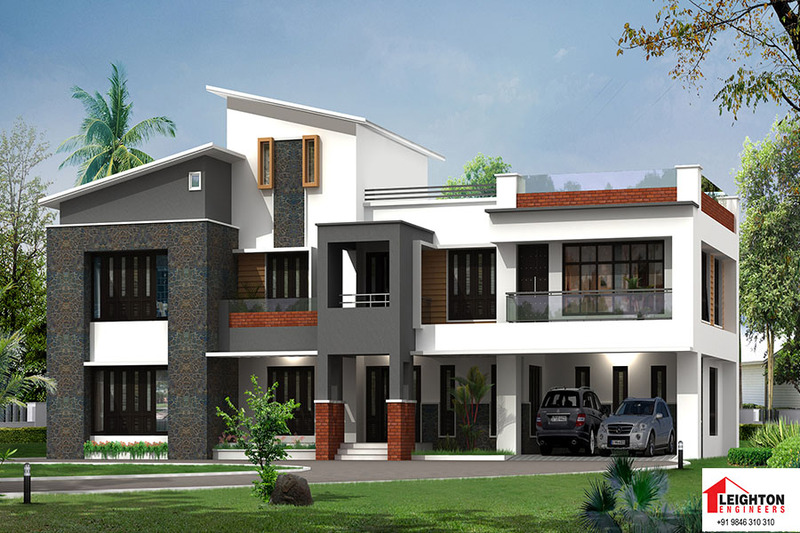 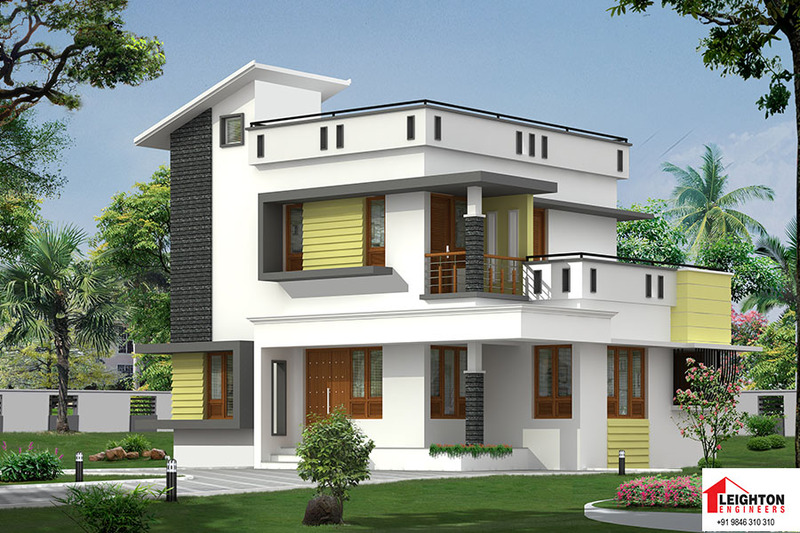 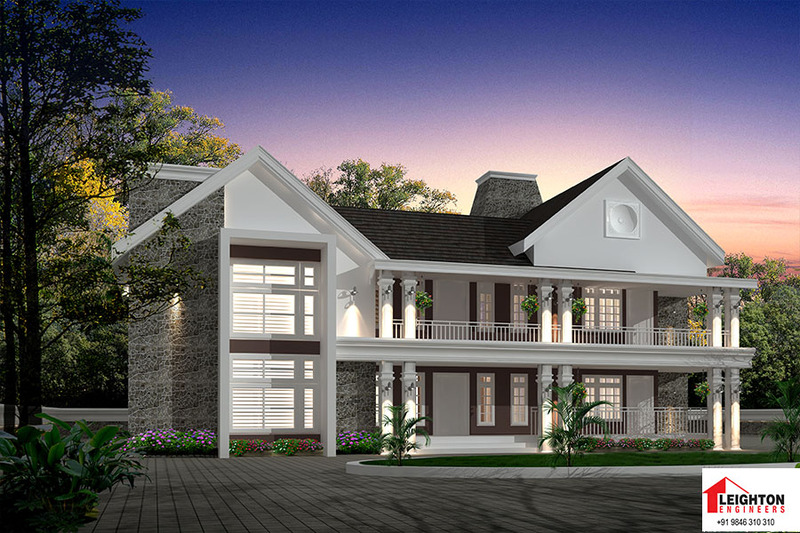 Our team excels in planning, designing and constructing residences, villas, resorts ,appartments and Shopping complex .Besides undertaking variety projects, the Leighton engineers has gained great reputation in constructing efficient, low-budget houses as well. 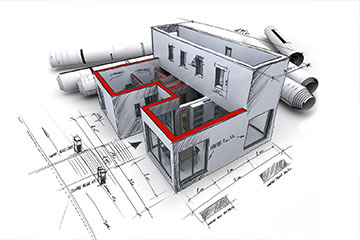 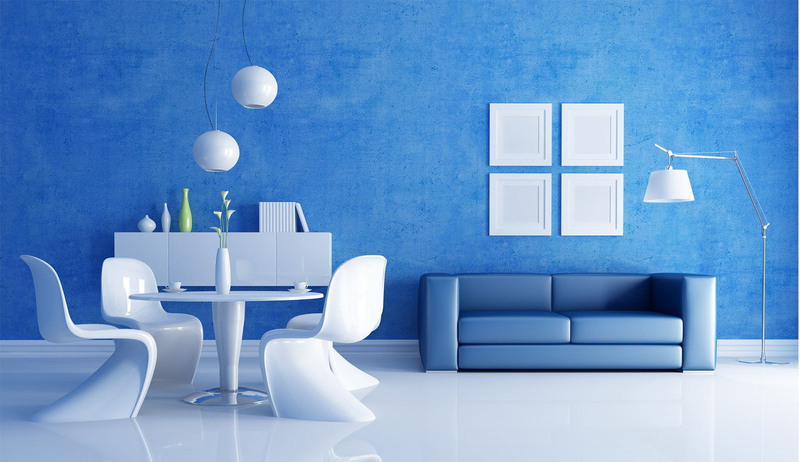 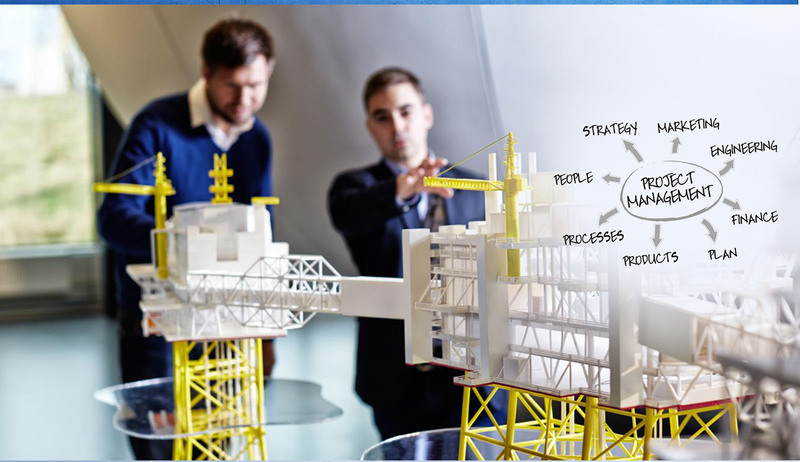 We apart from other builders by satisfying the requirements of clients from various economic sections efficiently. 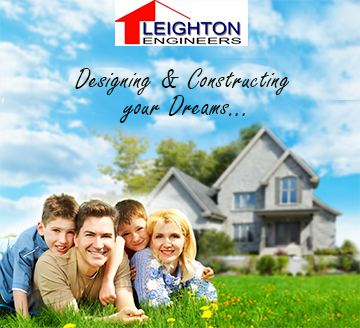 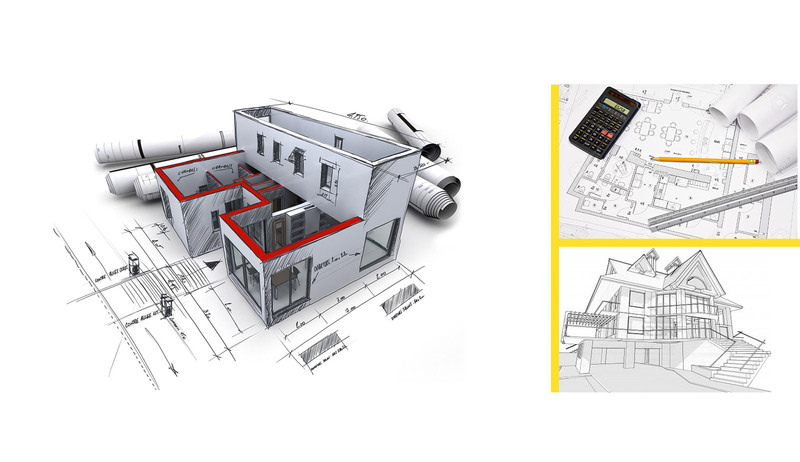 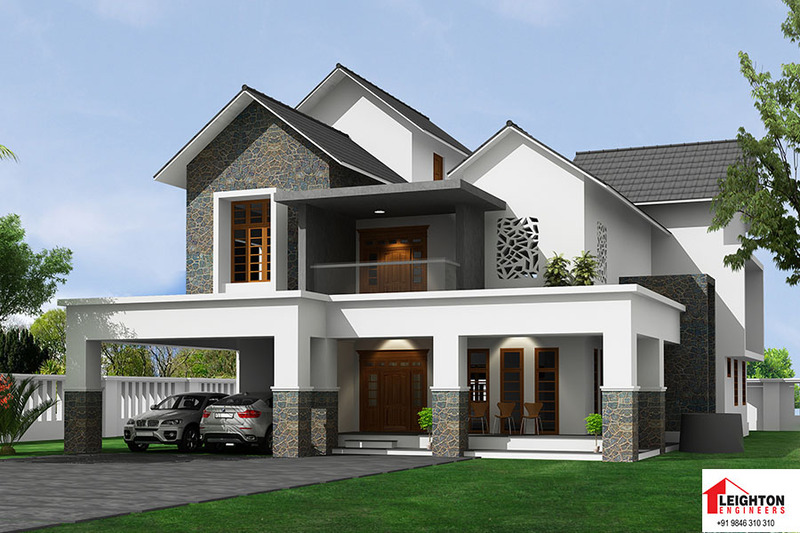 To a client who likes to build a house in his/her own plot, the Leighton engineers delivers the services of designing, construction and supervision of the house.